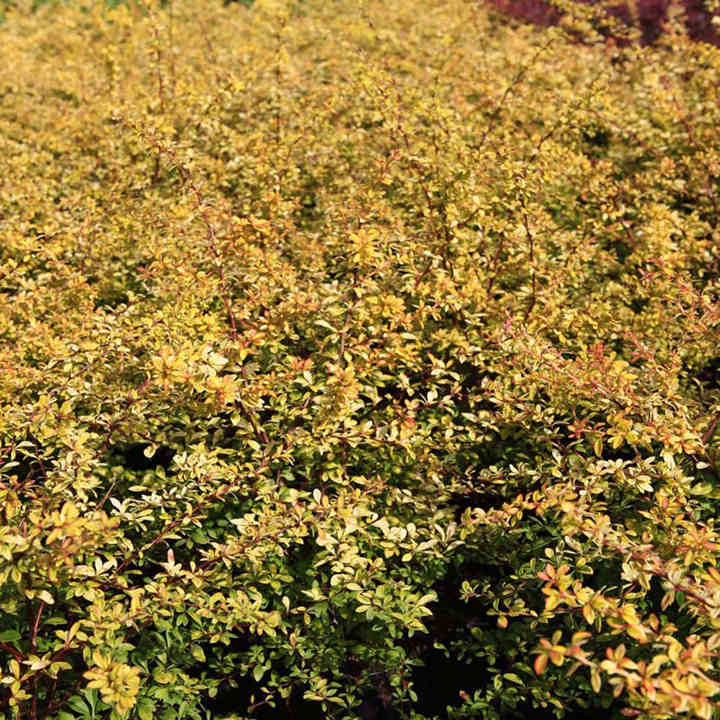 Berberis thunbergii 'Golden Dream' is an upright deciduous shrub with small greenish yellow leaves. 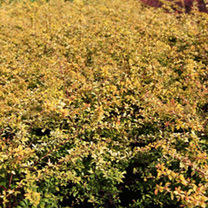 The folige turns to shades of orange in autumn. The red stems add the bi-colour effect against the foliage. Flowers May. Height 51-60cm. Supplied in a 7.5-10 litre pot.